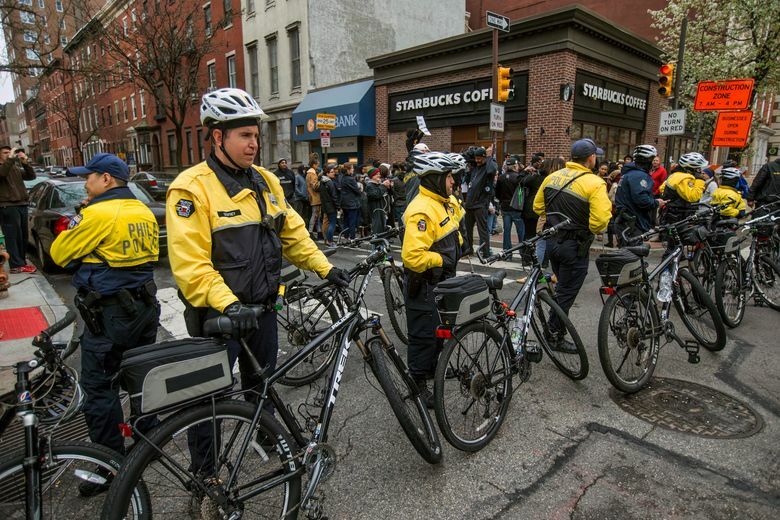 Starbucks apologized and pledged a policy review as outcry grew over the trespassing arrests of two black men waiting for a friend in a Philadelphia store. The store manager called police because the men hadn't ordered anything. 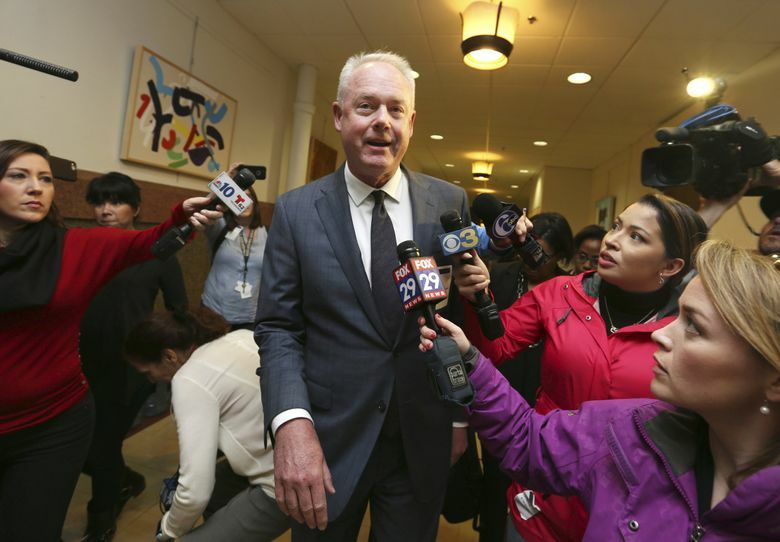 Starbucks CEO Kevin Johnson was in Philadelphia Monday hoping to meet with two black men who were arrested after a store manager reported they were trespassing in a Philadelphia Starbucks last week. The arrests sparked protests and sent a company that prides itself on providing a welcoming, community space and on social responsibility into crisis mode. The store manager had reportedly asked the two men to leave the store because they hadn’t yet ordered anything. They were waiting for a third person, a white man, who later arrived as they were being arrested by Philadelphia Police. 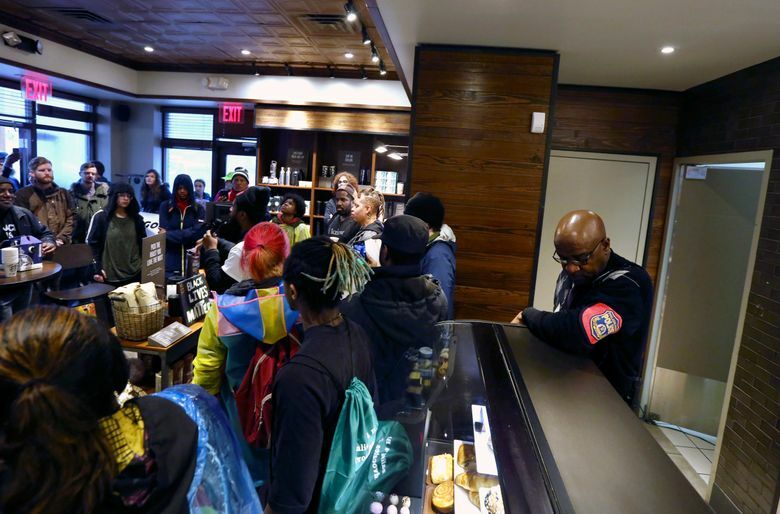 Videos of the arrests garnered widespread attention over the weekend and the hashtag #BoycottStarbucks trended on Twitter as the company sought to respond to the incident and other examples of inequitable treatment bounded around social media. 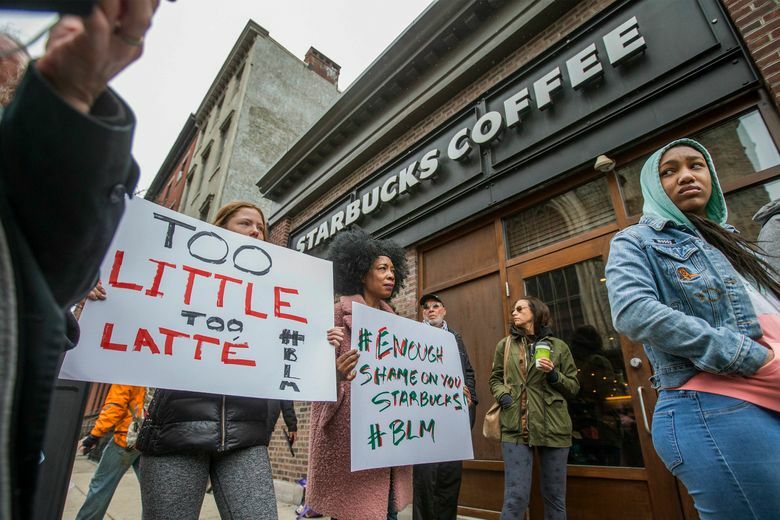 In 2015, the company launched a campaign to spark discussions about racism by having baristas write the words “Race Together” on cups, but the effort was widely derided and shut down after a week. 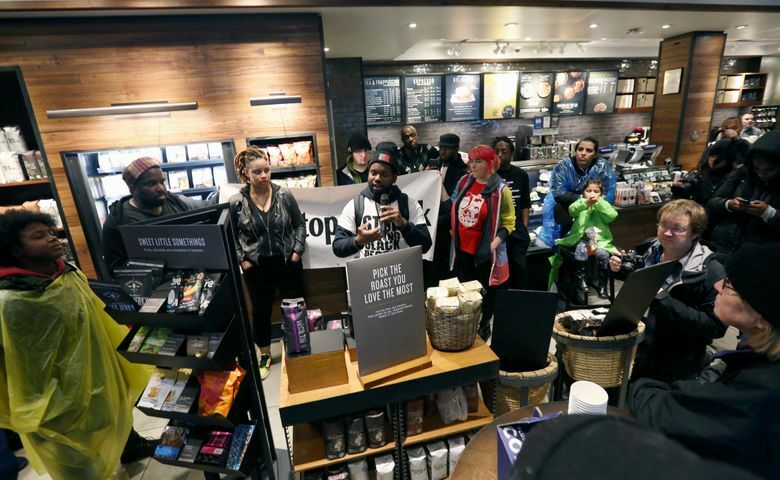 That effort, and other Starbucks initiatives highlighting its progressive agenda, in effect raise the bar for its response to last week’s arrests, said Abhinav Gupta, assistant professor of strategic management at the University of Washington’s Foster School of Business. Activists, he said, will often point out corporate hypocrisy to draw attention to various social causes. In this case, the arrests provide a “blatant example” of the distance between Starbucks’ ideals and reality, if not actual hypocrisy. 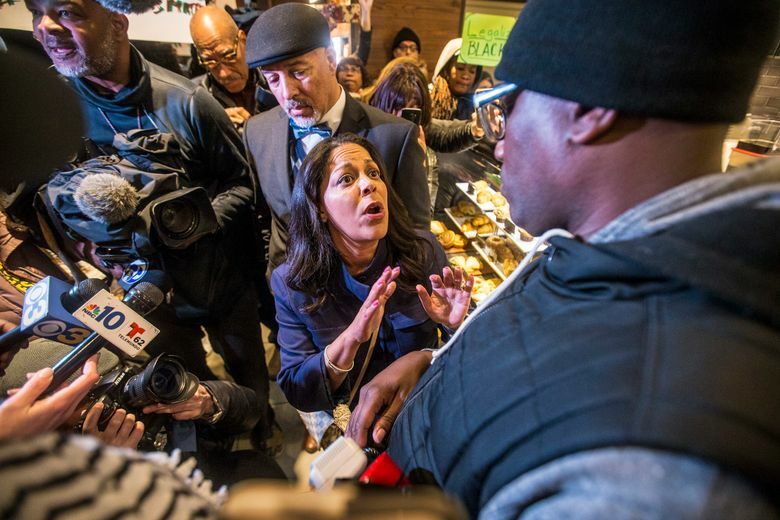 Johnson met with Mayor Jim Kenney and other civic leaders in Philadelphia as protestors for a second day filled the store where the arrests occurred late Thursday, holding signs and chanting slogans including, “A whole lot of racism, a whole lot of crap, Starbucks coffee is anti-black,” and calling for the store manager to be fired. 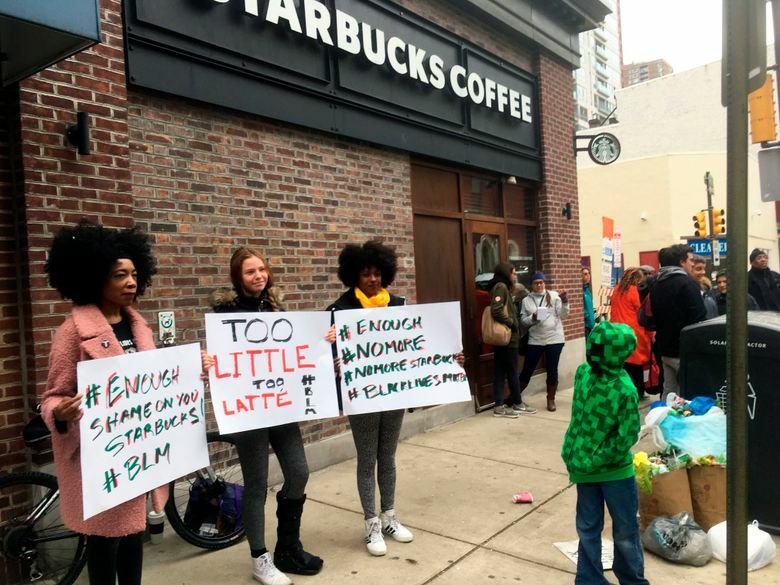 The store was closed after the protests Monday, The Philadelphia Inquirer reported, and protestors marched to other Starbucks locations. The two men, who were not charged, had agreed to meet with Johnson, a company spokesman said. Details of the meeting had not been determined. The status of the store manager involved is unclear. A Starbucks spokeswoman at first said the manager had left the company, calling it a “mutual” decision. She later clarified that the manager left the store “while there is an internal review pending,” according to The Inquirer. Starbucks did not respond to a request for clarification or other questions from The Seattle Times. In the video statement and interviews Monday, Johnson acknowledged ambiguous corporate policies and “local practices” for when store employees should call police. 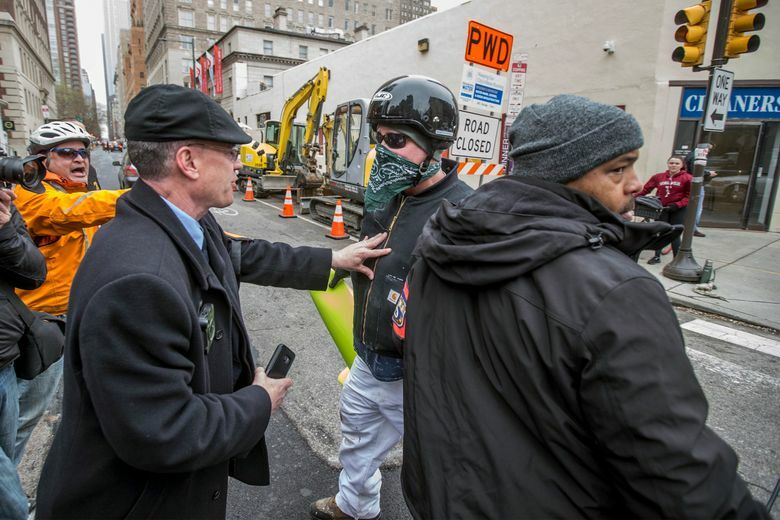 The Philadelphia Police Advisory Commission said in a statement Monday that police making the arrests operated within policies and in accordance with the law. 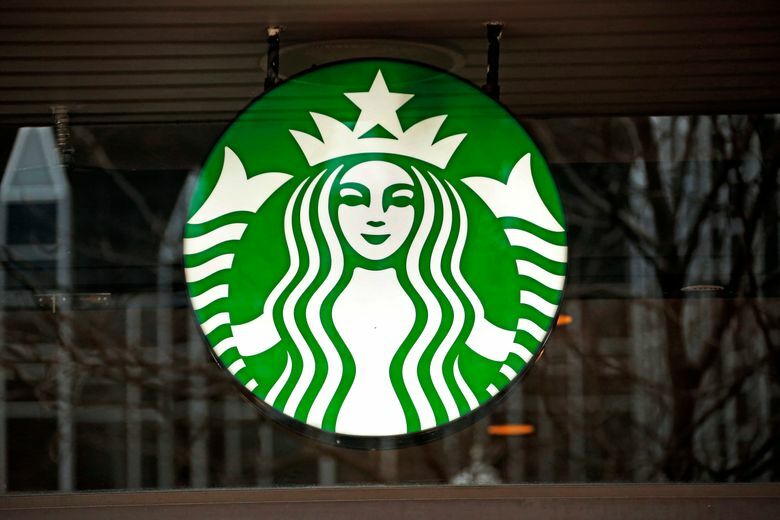 “As for the Starbucks employees, while it will ultimately be up to the company to decide whether their employees acted within the spirit of their organizational policies, they certainly broke no laws either,” wrote commission executive director Hans Menos. Menos added that the two men “may not have been legally justified” to be in the store without making a purchase and after being told to leave by management and police. Video shows several officers talking quietly with two black men seated at a table, their backs to a brick wall, while jazz plays over the coffee shop’s speakers. After a few minutes, officers handcuff the men and lead them outside without a struggle as other customers say they weren’t doing anything wrong. A white man identified as real estate developer Andrew Yaffe arrives and tells the officers the two men were waiting for him. An officer says the men were not complying and were being arrested for trespassing. For Yoshiko Harden, the interventions of other customers – questioning what they observed and challenging the arrests – stood out. In 2016, Harden and a colleague, both of whom are black, were in a Starbucks on Capitol Hill when they were spit at and called racial slurs by a white man in the store. Only one customer spoke up, calling for the manager, said Harden, vice president of student services at Seattle Central College. 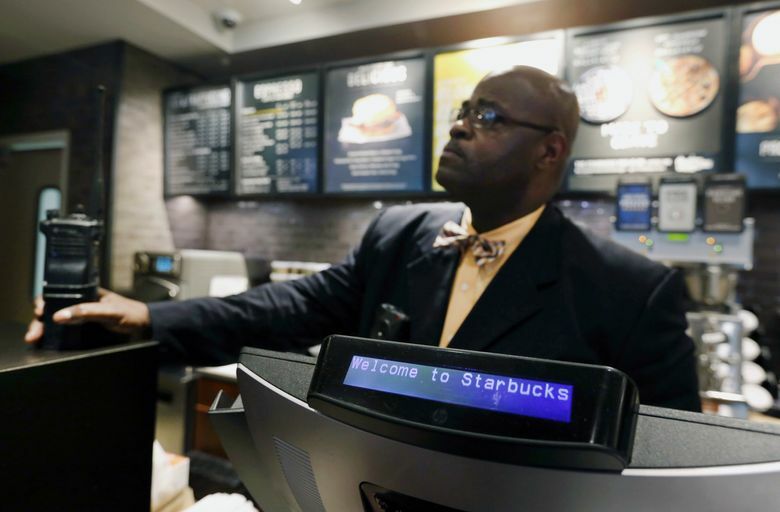 The arrests have prompted people to share other examples of what they describe as inequitable treatment of Starbucks customers, including a video from a Los Angeles store showing a black man being denied use of a bathroom because he had not yet made a purchase, even after a white man was granted access under similar circumstances. The company has made other efforts to address racial inequity. In 2015, Starbucks, fulfilling then-CEO Howard Schultz’ vision of a company that transcends the typical purpose of profit-making to take on broader societal issues, attempted to launch a national conversation about racism with its “Race Together” campaign. 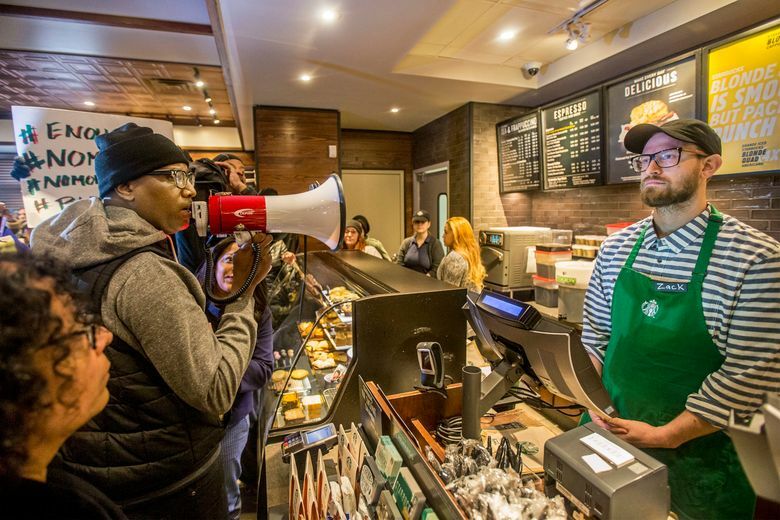 After the messages written on cups attracted criticism as a ham-handed attempt to address a complex issue, the company abandoned them after only a week, claiming that that had been the plan all along. Other efforts launched around that time continue, including a push to hire some 10,000 young people who don’t have jobs and aren’t in school. Last year Starbucks said its “Opportunity Youth” program would aim to hire 100,000 people through 2020, and had hired more than 50,000 people as of March. It opened a store in White Center last summer specifically designed to help employees in this program. The company has also been working to diversify its own ranks. The company says 43 percent of its U.S. employees and 19 percent of its top leaders are minorities.